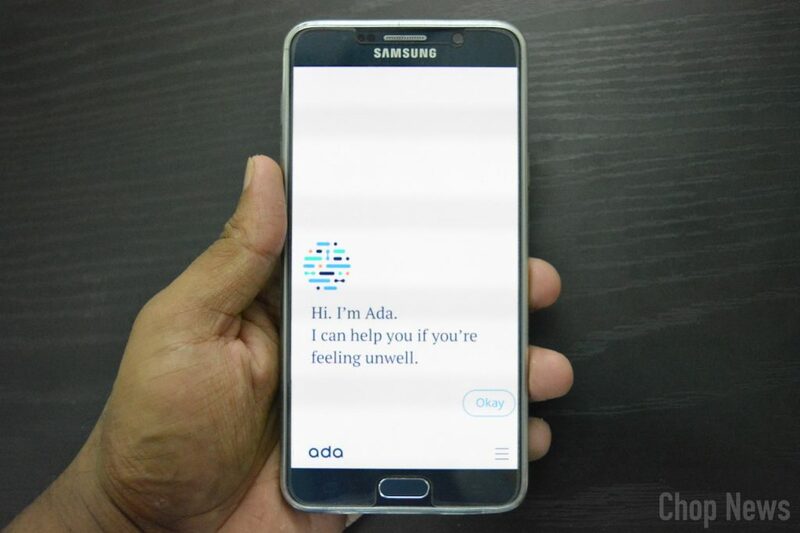 Top 10 Best Medical Apps for Android: Are you searching for medical apps for android devices, if you really do then we must say you are on the right place. Good health is the key to success for every person, if you really want to remain healthy in your fitful life then we highly recommend you to give a try on the below top 10 best medical apps for android device. Let’s begin our countdown with most trusted medical app on Google Play store namely, Ada personal health companion. App is developed by over 100 doctors & scientists, Ada knows thousands of symptoms and conditions, from a common cold to rare diseases. Every day Ada helps thousands of people to live healthier lives, and this is reflected by over a thousand 5-star ratings in the App Store. If you haven’t try this app ever then must try it now, you surely going to love it. Next app on our list is Lybrate. Lybrate – Consult a Doctor is India’s #1 Medical platform connecting over 10 million users to over 100,000 top Doctors and pathology labs. You can ask a FREE question about any health or fitness query and get multiple helpful answers from the best doctors within a few minutes. This app is very simple to use and very accurate. Doctors on Lybrate have answered millions of questions and attended to hundreds of thousands of patient appointments to help with any problems. Now let’s move one step forward to our next medical app, DocsApp. 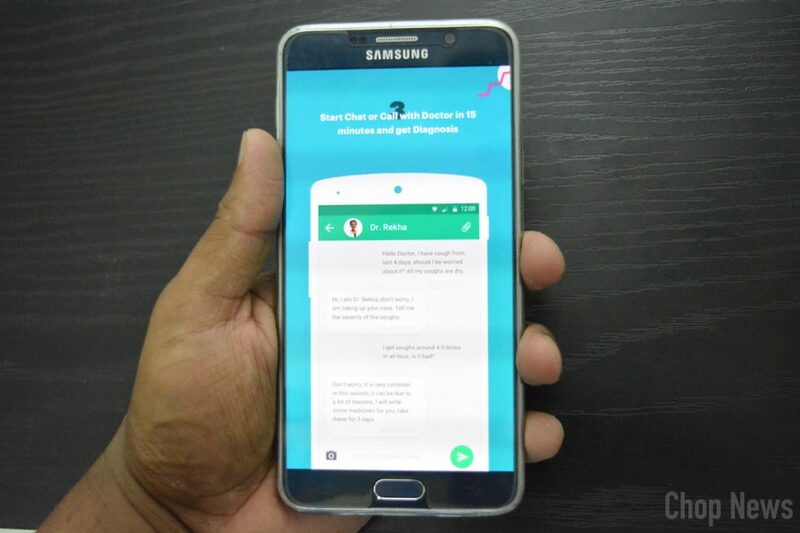 You can ask any health questions on app and best part is that online Doctor will be appointed to you in a minute. Pay Consultation Fee, Share your problem, upload health reports, affected areas photos for the Doctor in private chat. Start chat with doctor and get diagnosis and answers about your health from doctor. According to the app stats, 500+ specialist Doctors already gave answers, consultations and health tips to 100,000+ Indians. 1mg gives you regular health tips, lets you order medicines online, book health tests and packages from certified labs near you with free sample pickup, consult with best doctors online, book appointments with doctors near you. 1mg is your complete health App that tells you about your medicines, their substitutes and side effects. This app is very addictive and very informative also. PharmEasy delivers medicines to your doorstep and you can also get diagnostic tests done from the convenience of your home. This app services are very cheap and fast. The medicines will be delivered to you within 24 hours at no delivery cost. Moreover, you will save flat 20% on every order. You get upto 70% discount with no sample pickup charges. If you are searching for budget medical app then simply go for it now. Now let’s move one step more forward to our next medical app for android device, Practo. Practo — your home for health — connects you with everything you need to take care of yourself and your loved ones — booking doctor appointments, online doctor consultations, ordering medicines online, keeping detailed digital medical records or learning new ways to be healthier with free health tips. 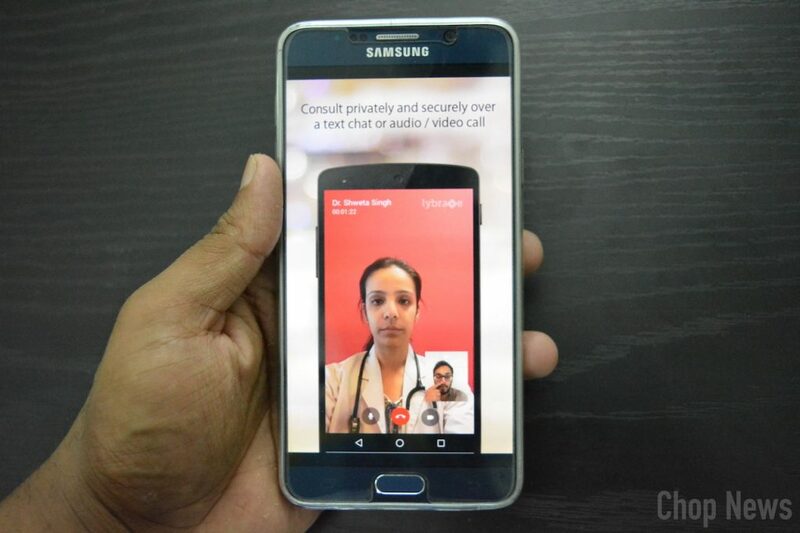 Next medical app on our list is, Netmeds. 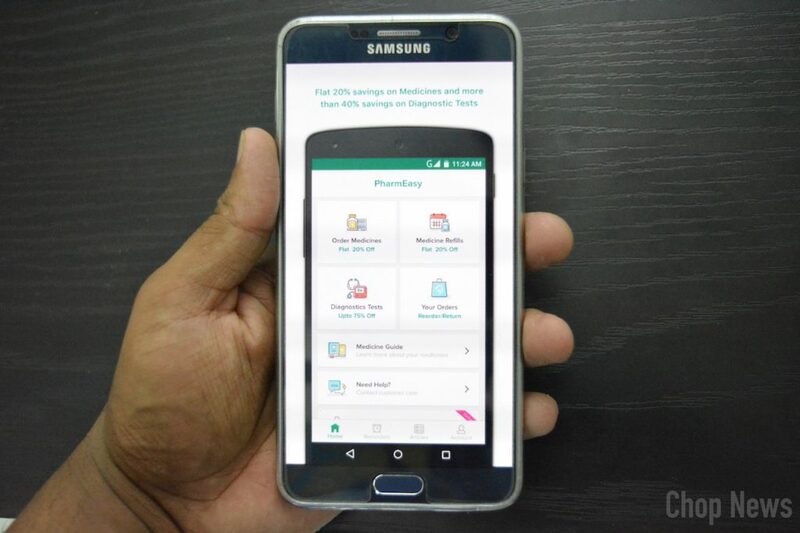 With Netmeds App, getting the medicine you need is simple. 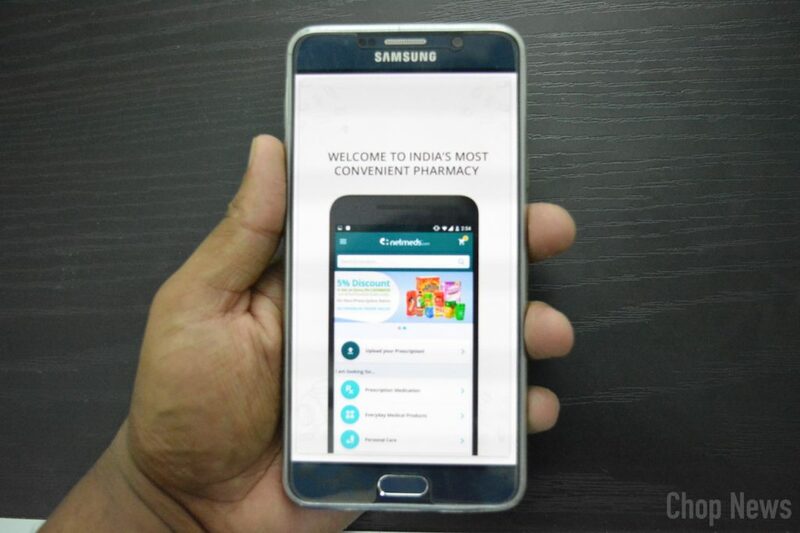 Just tap the App, upload your prescription, rest assured that your medicines will be delivered anywhere in India. Best part is that you can Track Your Order, Rate Items, Check Reward Points or Contact Us on the go! Must give a try to this app, if you want fast delivery. Dr Lal PathLabs is a very big name in medical field. 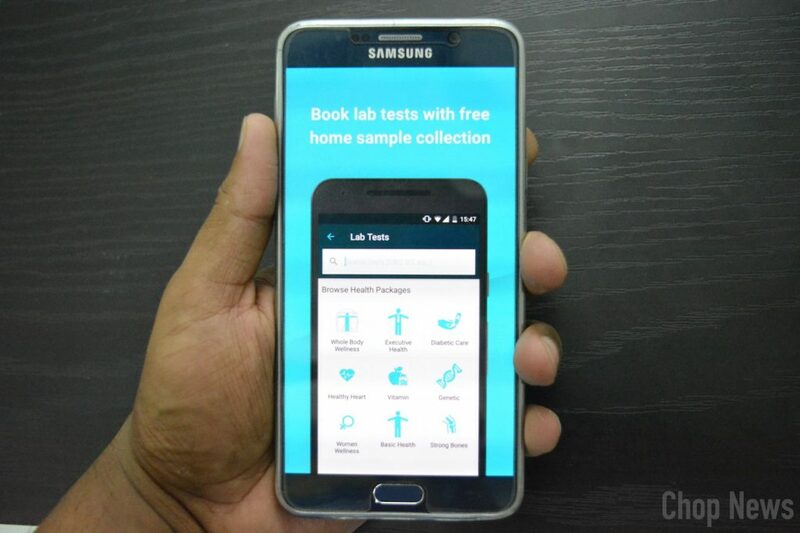 With this app now you can book a Blood test or a Urine test right from the comfort of your Home with a few clicks. Home Collection booking available for patients from Delhi NCR, Bengaluru, Mumbai, Pune, Lucknow, Chandigarh tri city, Kolkata, Patna, Bhaubaneshwar, Guwahati, Varanasi, Ambala, Jaipur, Jammu, Dehradun, Amritsar, Jalandhar, Ludhiana and Agra. 20 more cities coming soon! Dr lal path labs for the working people who have to manage the work life balance. 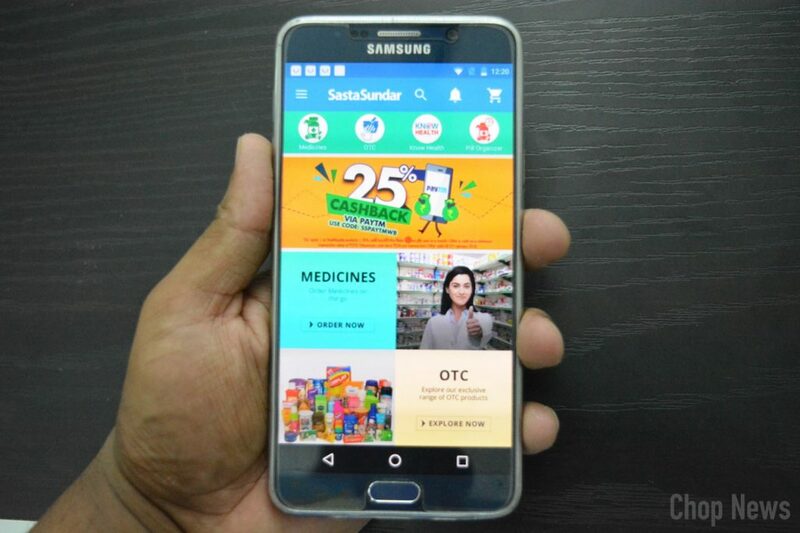 Almost everyone was familiar with this medical app in India namely, SastaSundar. Sastasundar is building digital network of healthcare managing efficient supply chain of pharma & wellness products, connecting doctors, diagnostic services & health information services. SastaSundar is a complete healthcare solution app for all medical, health & personal care needs. SastaSundar medical App has very useful health articles under “Know Health” section available in English, Hindi & Bengali. Last but not the least medical app on our list is Pregnancy Week by Week, it is a very helpful app for a pregnant woman. This app can track your pregnancy week by week, get information about your baby, calculate current week of pregnancy, track your weight and even track baby kicks. How cool is that, must give a try. Highly recommended for pregnant women. 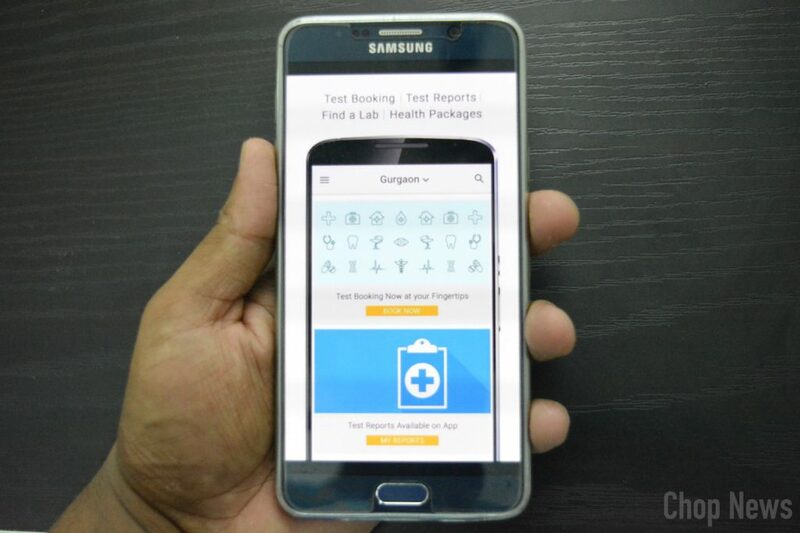 We finally hope guys you all enjoyed all the above collection of “Top 10 Best Medical Apps for Android“, if by mistake we have forget to mention your best medical app in our list then do let us know via comment below and thanks for visiting again, cheers.